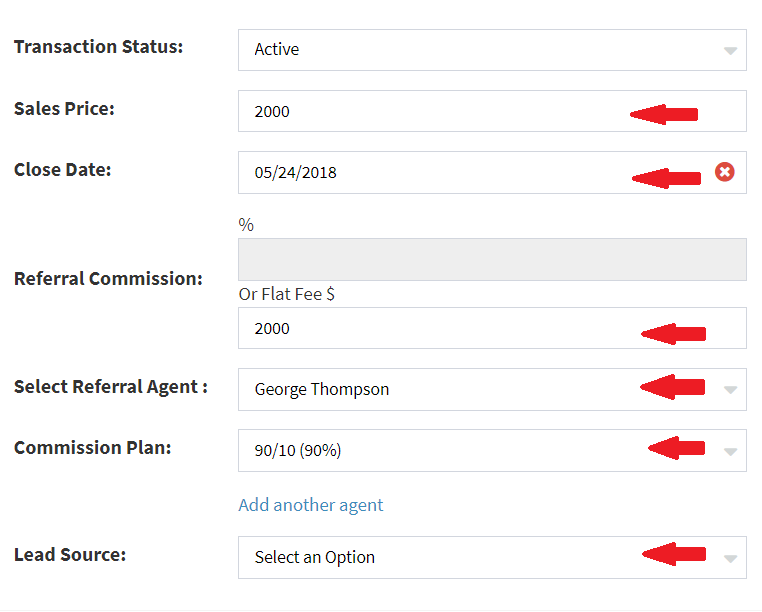 Verify the commission plan is correct, if it varies from the agents assigned commission plan use the drop down to change the commission plan. Buyer, Seller and MLS are all optional. The next page is the title/attorney page, this page is optional. Click Submit Transaction and your transaction is saved in the system. On the disbursement you will have your brokerage gross commission at the top- so the referral amount. The next section has the agents commission- this example the agent is on a 90/10 split. You will be taken to the final disbursement page to choose which line items you would like printed on the final PDF. 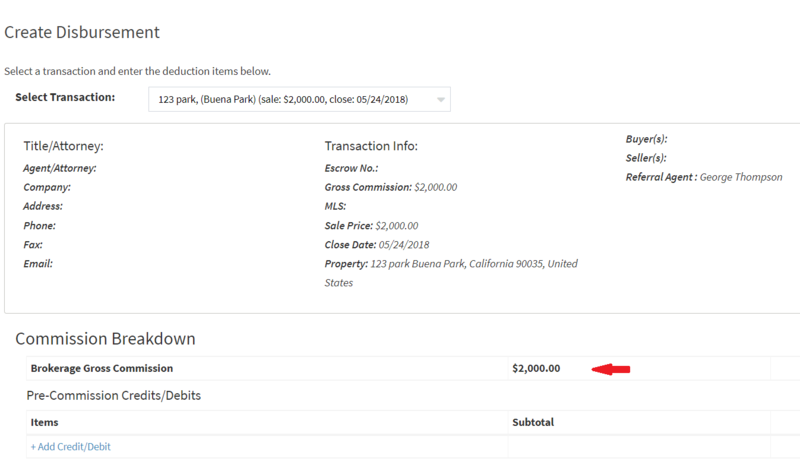 Just uncheck the boxes you do not want printed- for this example we are only printing one line with the broker gross commission and the notes. You can download or print it from the top right corner. Go back to the transaction info page, you will see the checklist is now 25% complete. 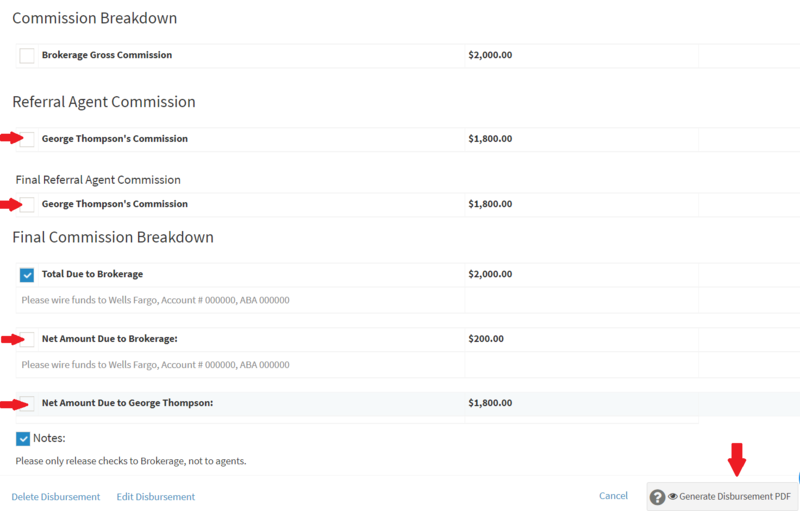 The next items are for manually tracking where the transaction process is. 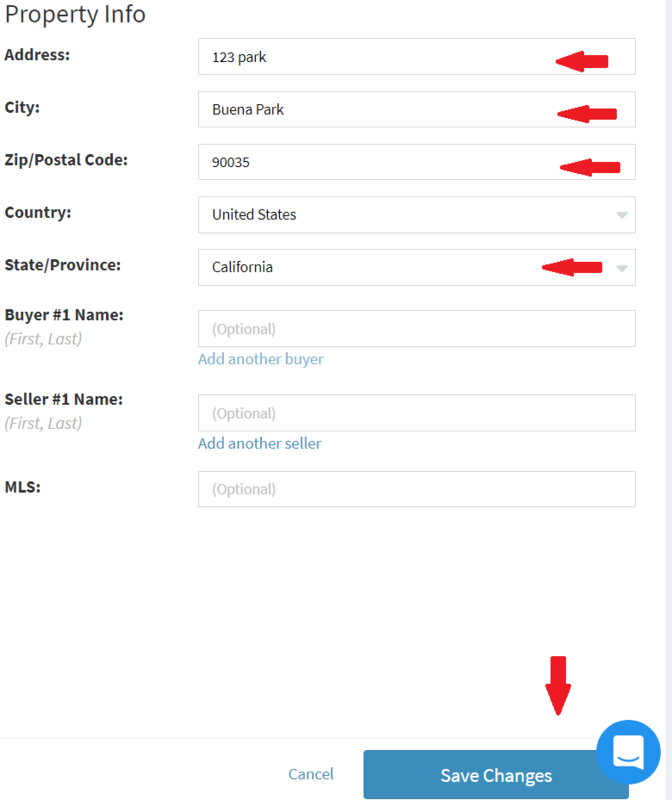 From here you can pay via direct deposit if you are utilizing that feature in the system or you can mark as paid, if you are paying the agent by other means. 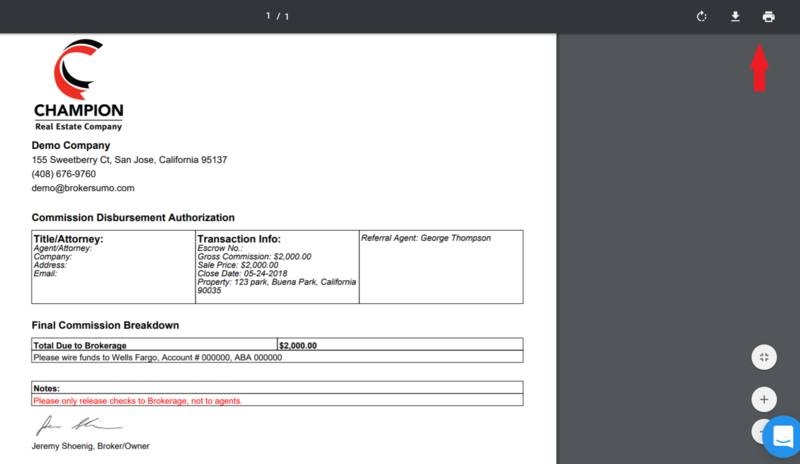 Then you can go back to the transaction info page and see the transaction is 100% complete. The last item is to sync to Quickbooks if you are utilizing the Quickbooks integration.